Download speeds are an essential part of owning a smartphone these days because of all those sweet apps. And for owners of a couple of flagships on Sprint‘s network, speeds are getting better. Back at the beginning of June, Sprint has been pushing a firmware update for the Samsung Galaxy S8 and HTC U11 which is meant to address a bug and improve overall download speeds. 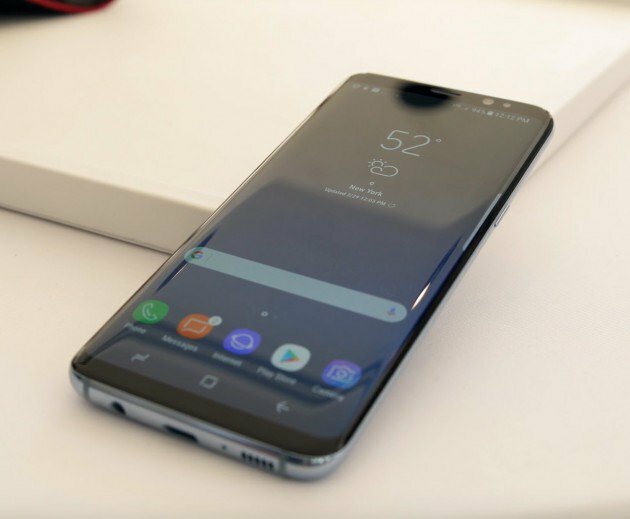 According to Ryan Sullivan, Sprint’s VP of Product Engineering and Development, “There was a miscalculation in the software that was reading the device, so it turned away from band 41 before it should.” The issue stems from a radio code with the Qualcomm Snapdragon 835 processor, which forced Galaxy S8 units to transition to the slower Band 25 and 26. PCMag reports that the firmware update improved speeds up to 26.4Mbps in the Galaxy S8, compared to the 21.9Mbps before the update. Meanwhile, the HTC U11 sees its own download speeds improved to 27.9Mbps, up from 19.2Mbps before the firmware update.